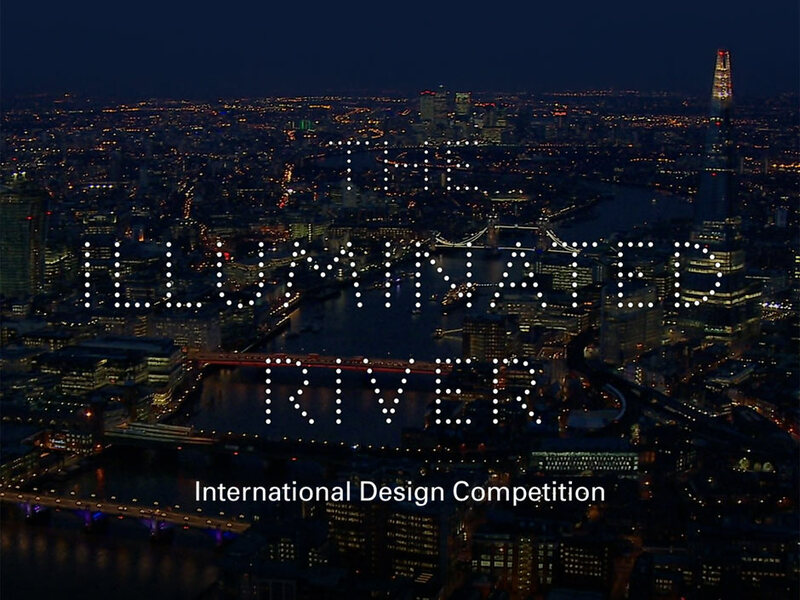 Leo Villareal and Lifschutz Davidson Sandilands win the River Thames Lighting Competition. 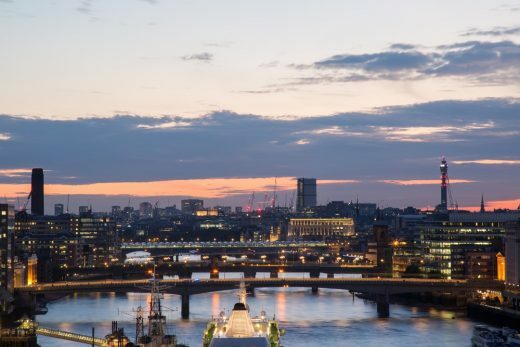 Organisers Malcolm Reading Consultants (MRC) argued that this demonstrated that London “remains a top destination for international designers, artists, engineers and technologists post-Brexit”. 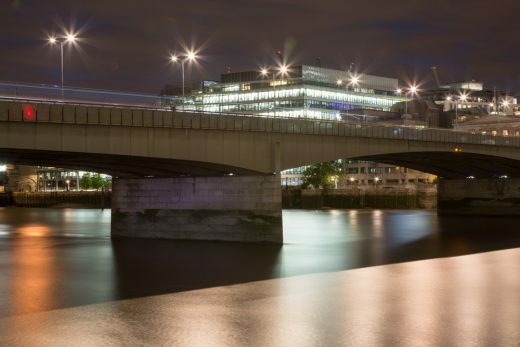 The second stage of the contest involves designs, with finalists asked to develop concept design lighting schemes for four bridges – Westminster, Waterloo, London and Chelsea, plus a design masterplan for all 17 bridges between Albert and Tower. 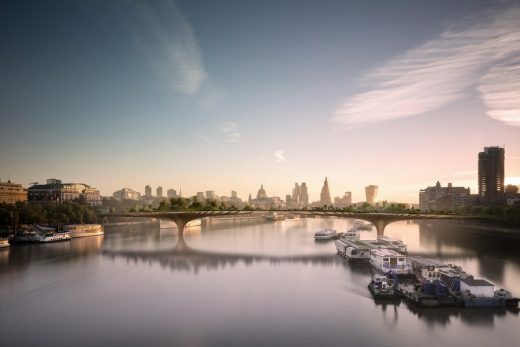 Of the six contenders we think it would be accurate to say Lifschutz Davidson Sandilands have the most relevant experience haivng already designed a bridge over the River Thames. 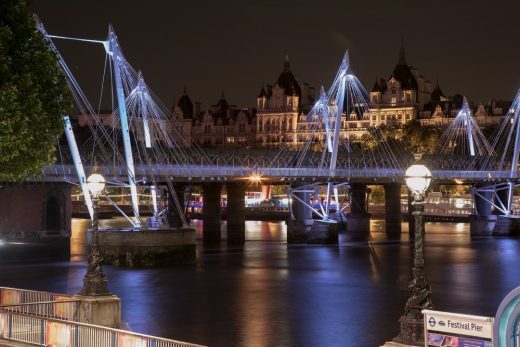 Design teams from around the world entered a competition for a permanent light installation to breathe new life into the Thames, showing that London remains a world class leader for art, design and innovation. 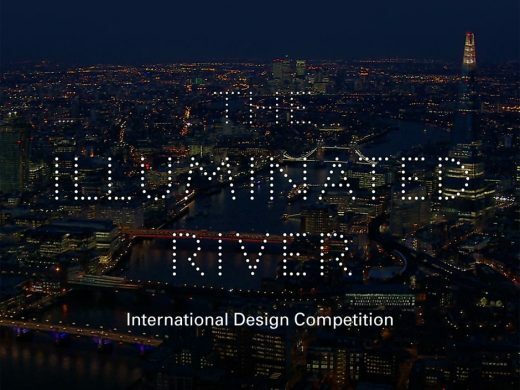 The Illuminated River Foundation announced today (September 5, 2016) that the first stage of the Illuminated River International Design Competition, backed by the Mayor of London and the Rothschild Foundation, attracted 105 team submissions from around the world. 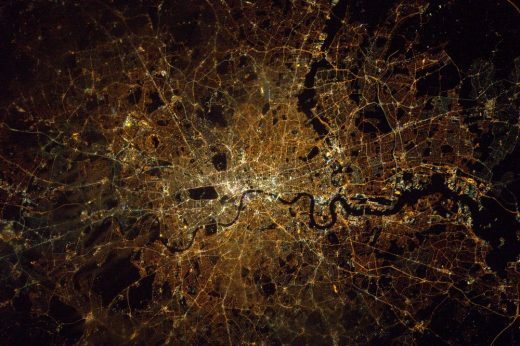 Forty-seven per cent of the teams came from overseas, demonstrating that London remains a top destination for international designers, artists, engineers and technologists post-Brexit. No design was sought at the first stage, rather competitors made submissions based on experience, past projects and team composition. 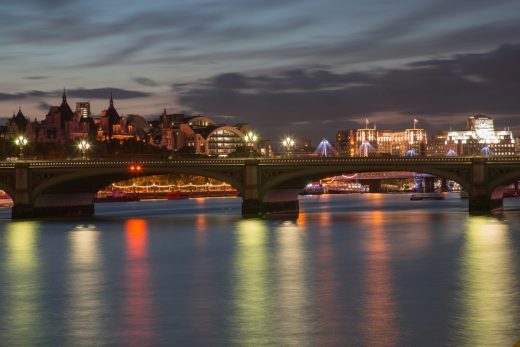 Six finalists will now go on to develop concept design lighting schemes for four bridges – Westminster, Waterloo, London and Chelsea – along with a design masterplan for all the 17 celebrated bridges between Albert and Tower. 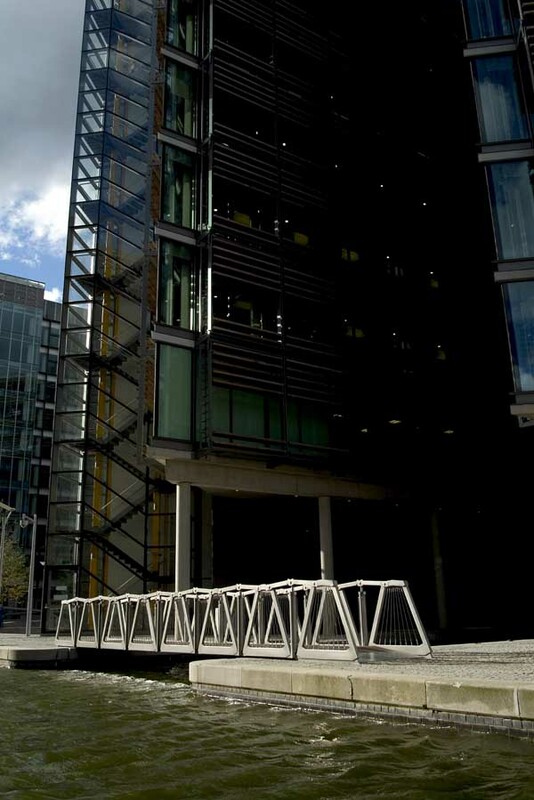 The teams’ design challenge is to create an elegant and charismatic light installation that will be forward-thinking and environmentally-friendly, enhancing the capital’s status as a low carbon beacon and a world leader in cutting edge technology and engineering. Concept designs will go on display to the public in November, in London and online. They join previously-announced jurors: Lord Rothschild OM GBE, Chairman of RIT Capital Partners plc, Chairman of the Rothschild Foundation, philanthropist, notably in the arts, and the Rothschild family member responsible for Waddesdon Manor; Hannah Rothschild, Chair of the Illuminated River Foundation, writer, filmmaker and Chair of the National Gallery Board of Trustees; Justine Simons OBE, Deputy Mayor for Culture and Creative Industries, City Hall; Ralph Rugoff, Director, Hayward Gallery; Professor Ricky Burdett, Professor of Urban Studies and Director, LSE Cities and Urban Age; and Lucy Musgrave, Director, Publica. The jury will be advised by the Competition Director, Malcolm Reading. The Illuminated River project will provide London with a new, free permanent attraction and is supported by a broad coalition of stakeholders including the Mayor of London, the City of London, Westminster City Council, Transport for London, the Royal Borough of Kensington and Chelsea, and Network Rail. 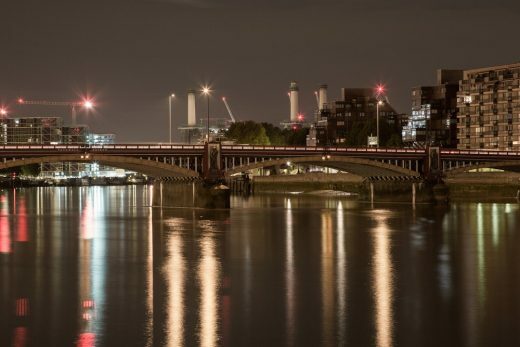 Around £20m in funds will be raised, largely from private sources by the Illuminated River Foundation, the coordinating charity which is supported by the Rothschild Foundation. It is anticipated that jury interviews with the shortlisted practices will take place in late November 2016, with the winner announced in early December. Creative teams asked to submit details of proposed team and experience at the competition’s first stage. 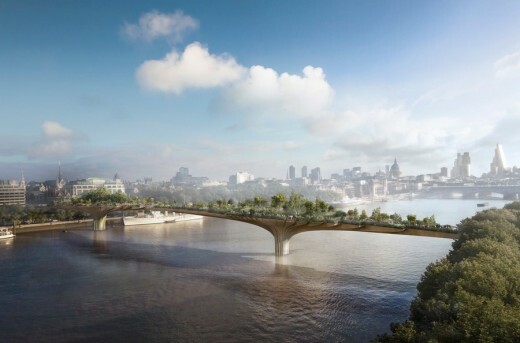 The five or more finalists who reach the second stage will create concept designs for four bridges – Westminster, Waterloo, London and Chelsea – along with a design masterplan for all the bridges. Competition deadline 14:00 BST July 7, 2016. 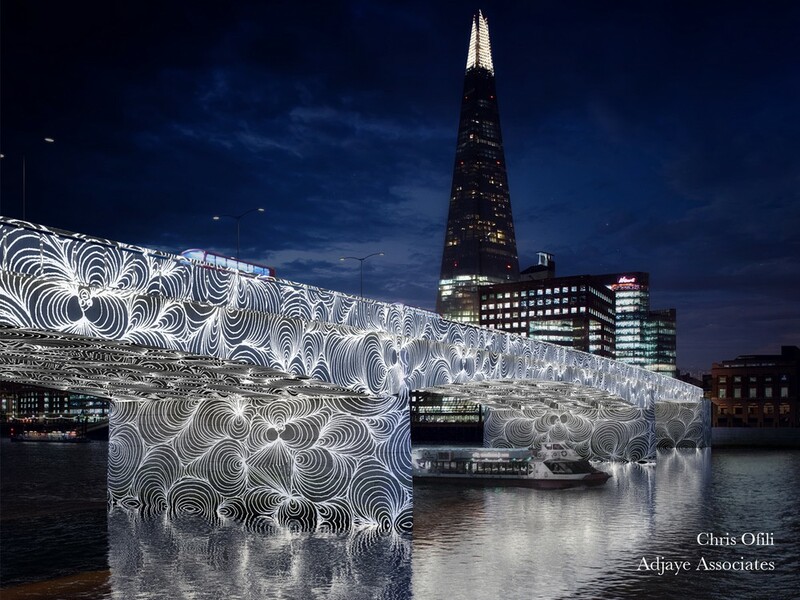 The Illuminated River Foundation and the Mayor of London today (Thursday, 2 June 2016) launched a global search for an outstanding team of artists, designers, engineers, architects, technologists and other specialists to create inspirational light art on London’s bridges to reinvigorate the River Thames at the heart of the capital. The two-stage Illuminated River International Design Competition will award the commission to create an elegant and charismatic light art installation of world-class quality for all of the 17 road, rail and pedestrian bridges between Albert and Tower (for the full list see Notes to Editors). 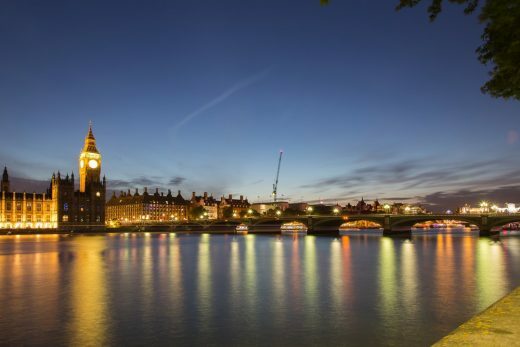 The project will provide London with a new – and free – permanent attraction and is being supported by a broad coalition of stakeholders including the Mayor of London, the City of London, Westminster City Council, Transport for London, the Royal Borough of Kensington and Chelsea, and Network Rail. 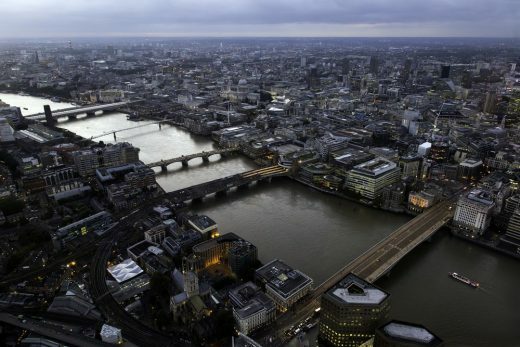 Around £20m in funds will be raised, largely from private sources, by the coordinating charity the Illuminated River Foundation, which is supported by the Rothschild Foundation. 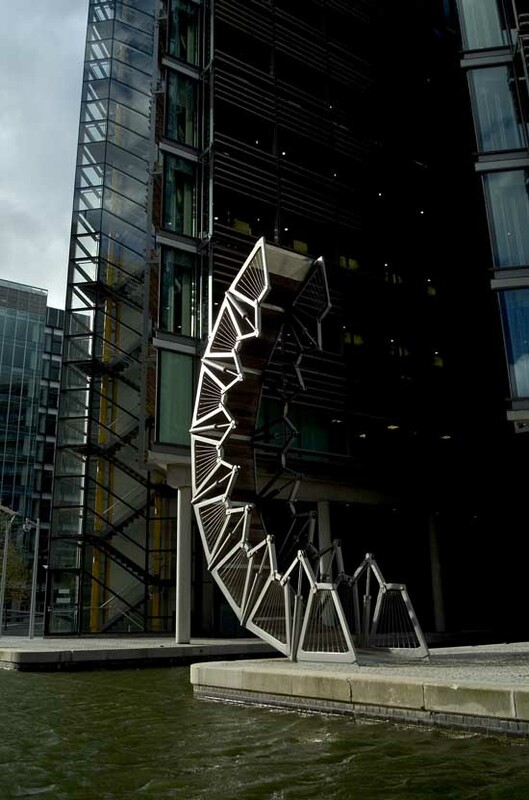 The competition is being run according to EU procurement guidelines and is independently organised by Malcolm Reading Consultants, whose recent work includes competitions for the Museum of London, the gold medal-winning UK Pavilion at Milan Expo 2015 and Tintagel Castle Bridge. Full details of the project and how to enter the competition are on the dedicated competition website. “Even by London’s standards, this project is unprecedented in boldness and imagination: the opportunity to influence and transform the look, identity and experience of the world’s greatest city. “We’re looking for the finest artists, architects, designers, engineers, technologists and specialists to work together to help realise this exciting ambition. Collaborators can be from different disciplines with varying degrees of experience. 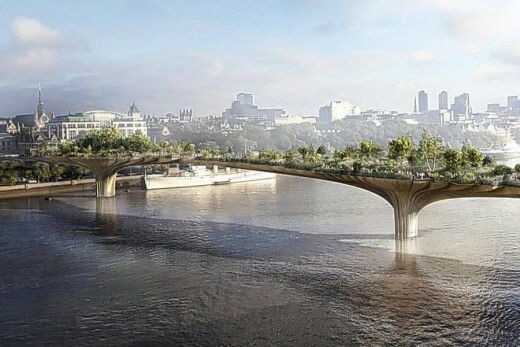 The (at least) five creative teams who reach the second stage of the competition will be asked to design a concept scheme for four specific bridges – Westminster, Waterloo, London and Chelsea – responding to their unique and individual characters, and an overall masterplan for the full run of 17 bridges. An honorarium of £15,000 will be awarded to each of the shortlisted teams following the selection of the winner. The competition jury includes Lord Rothschild OM GBE, Chairman of RIT Capital Partners plc, Chairman of the Rothschild Foundation, philanthropist, notably in the arts, and the Rothschild family member responsible for Waddesdon Manor; Hannah Rothschild, Chair of the Illuminated River Foundation, writer, filmmaker and Chair of the National Gallery Board of Trustees; Justine Simons OBE, Head of Culture, City Hall; Ralph Rugoff, Director, Hayward Gallery; Professor Ricky Burdett, Professor of Urban Studies and Director, LSE Cities and Urban Age; and Lucy Musgrave, Director, Publica. Other jurors may join the process subsequently; these will be advertised on the competition website. The jury will be advised by the Competition Director, Malcolm Reading. The shortlist of finalists is expected to be announced in late summer 2016, and, following an exhibition of concept and masterplan designs, the winner announced in December 2016. Once the competition has concluded, the winning design will be developed to RIBA Stage 4, with relevant permissions secured over nine to 12 months in 2017. 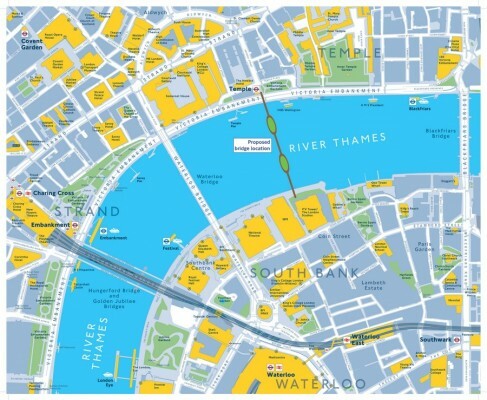 Implementation of the first phase of the project (anticipated to comprise up to eight bridges between Westminster and Tower, but subject to change depending on planned work schedules to the bridges and other relevant river works) will take place in 2018. Implementation of the second phase comprising the remaining bridges is likely to take place during 2019 to 2020. This two-stage competition is being run in accordance with EU procurement guidelines and the Public Contracts Regulations 2015. The competition has been advertised in the Official Journal of the European Union (OJEU). For full details of how to enter, please see the Search Statement available on the competition website. 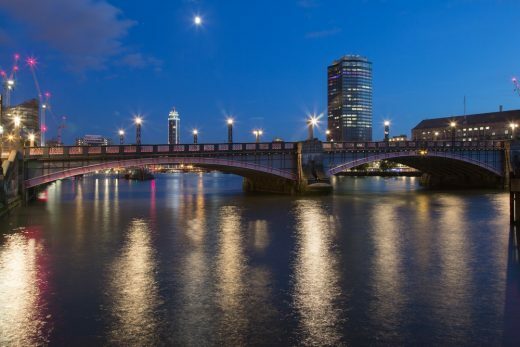 The Illuminated River Foundation was established in 2016 (application registered with the Charity Commission) to procure and oversee the Illuminated River project. 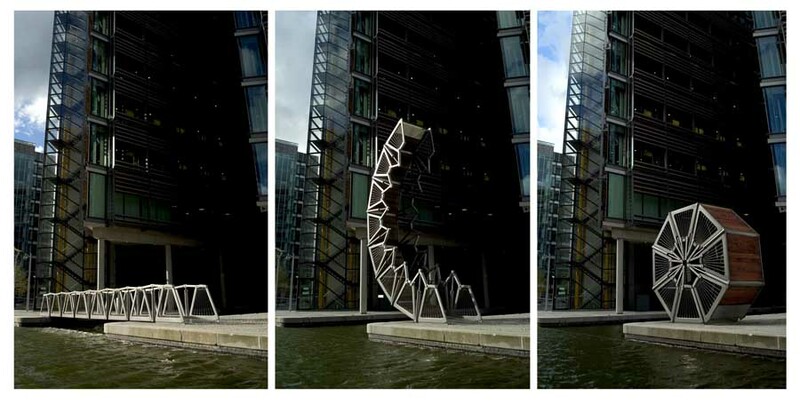 The charity’s core project is the creation of public art through light on London’s bridges. 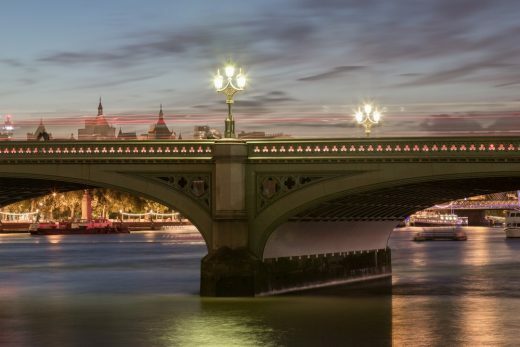 The Foundation’s mission is to celebrate London’s famous river: enhancing some of the capital’s less well-used public spaces and improving and enlivening the atmosphere of the river on winter afternoons and after dark. 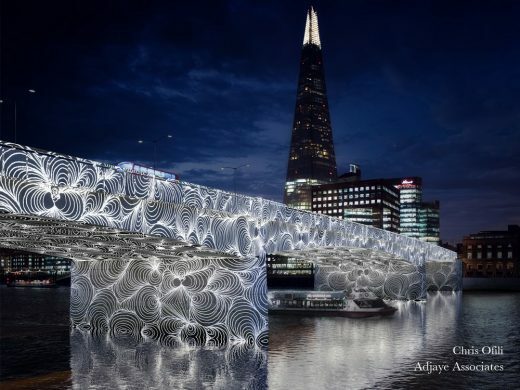 The Illuminated River is anticipated to be one of the most ambitious public art initiatives in Europe in recent years. It will provide London with a new, free attraction focused on 17 of its celebrated and very individual bridges; help to sustain London’s momentum as one of the most creative and innovative global cities; provide the opportunity for growing London’s night time economy and, through the use of new technologies, support London’s move toward low-carbon, sustainable and green solutions. In parallel, the charity will work to engage the public in the initiative and the concepts behind it through a variety of education and engagement activities; see the Foundation’s website (below) for details as these are announced. 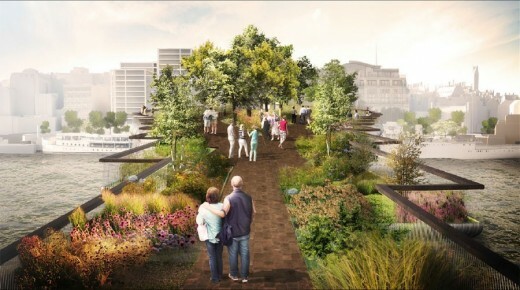 The funds for this circa £20m project will be raised, largely from private sources, by the Illuminated River Foundation, backed by the Rothschild Foundation and working in collaboration with other stakeholders. Following the competition and the detailed design stage, the funds will be granted, along with the design, to the relevant organisations which manage or own the bridges. The 17 bridges within the scope of the project are: Albert Bridge, Chelsea Bridge, Grosvenor Railway Bridge, Nine Elms (planned), Vauxhall Bridge, Lambeth Bridge, Westminster Bridge, Hungerford Bridge and Golden Jubilee Footbridges, Waterloo Bridge, Garden Bridge (planned), Blackfriars Bridge, Blackfriars Railway Bridge, Millennium Footbridge, Southwark Bridge, Cannon Street Railway Bridge, London Bridge and Tower Bridge. MRC is the leading specialist in design competitions in Europe. Recent work includes competitions for the Museum of London, the gold medal-winning UK Pavilion at Milan Expo 2015, the Solomon R. Guggenheim Foundation, Tintagel Castle Bridge, Queen Elizabeth Olympic Park’s Culture & Education Quarter, the Mumbai City Museum, the Natural History Museum and New College, Oxford. 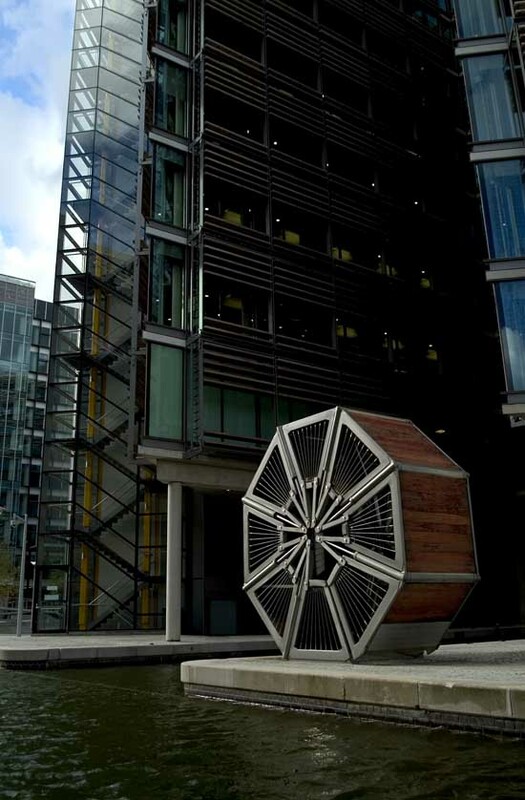 John Thompson & Partners and AR Urbanism have jointly won the unofficial design competition to find an alternative to Renzo Piano’s Paddington Pole. 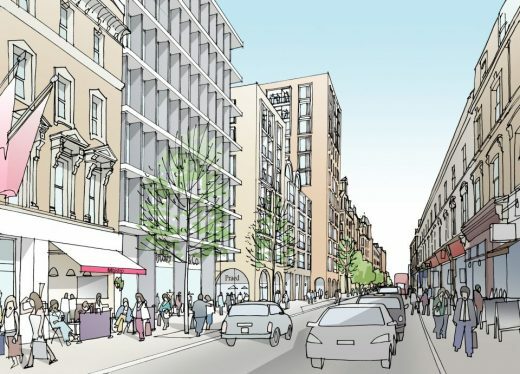 The competition was organised by lobby group Create Streets to show the west London neighbourhood could be improved and densified without the need for a skyscraper.